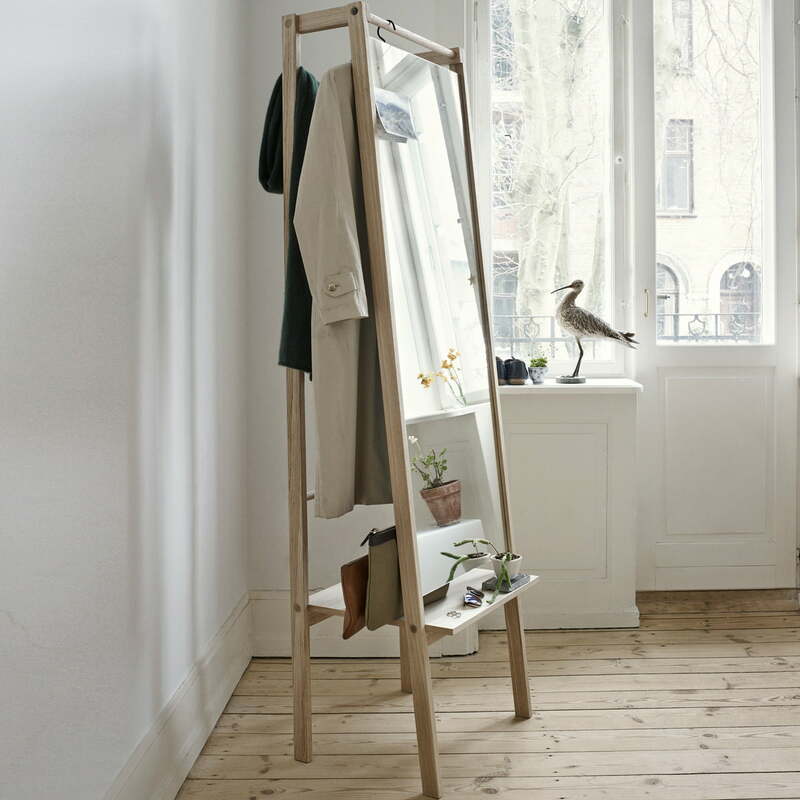 Newish furniture can be created with classic materials: The Skagerak Push is a mix of clothes rack, tray, shelf and mirror. The idea of combining unusual furnishing elements came from Stine Hedelund. Diverse tubes serve to hang clothes with or without hangers. Under the mirror of the Push is a flat tray to store additional clothes. 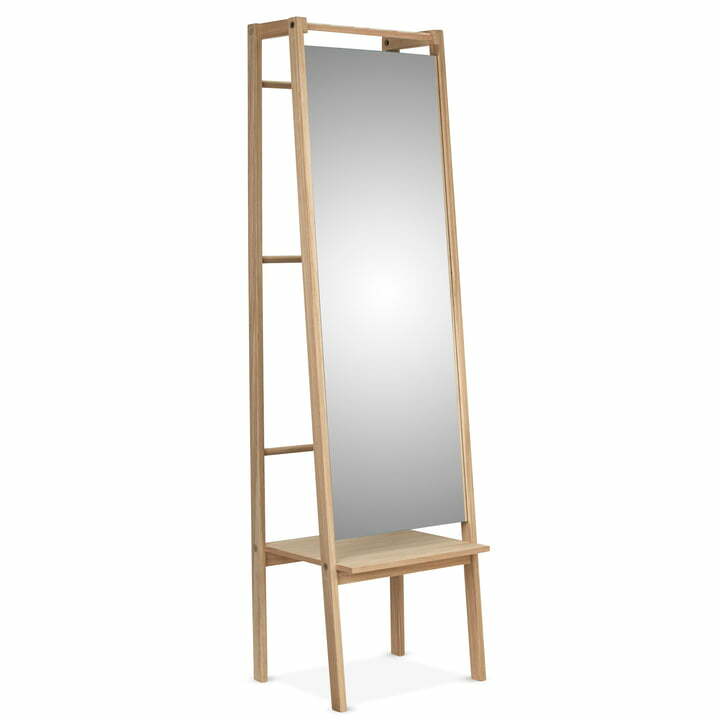 The mirror of the Skagerak Push hides the clothes and this way tidies up your hallway, while it still works perfectly as a regular mirror. A fine detail: The part of the tray in front of the mirror is usable for small accessories such as sunglasses, keys or purses. Skagerak produces the Stine Hedelund designer Push with the usual high quality and out of FSC-certified oak wood. The versatile piece isn’t only a practical eye-catcher in entrance halls, but it is also a helper in the bedroom.